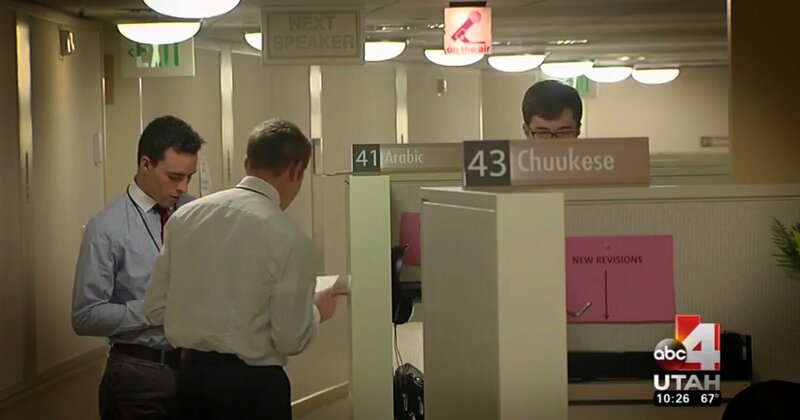 It was an unprecedented day for members of The Church of Jesus Christ of Latter-day Saints, an Asian American and a Latin American were sustained as members of the Quorum of the Twelve Apostles. 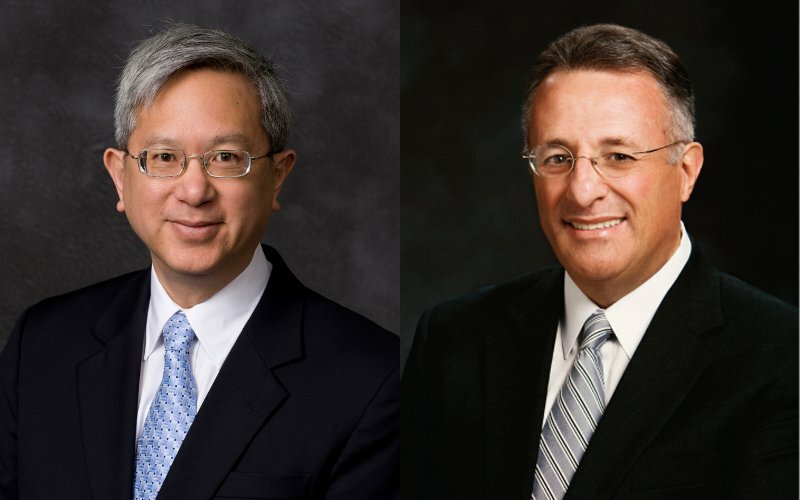 Gerrit W. Gong, from California, and Ulisses Soares, a Brazilian, join the ranks of the Quorum of the Twelve Apostles, filling the vacancies left due to the deaths of Thomas S. Monson and Robert D. Hales. 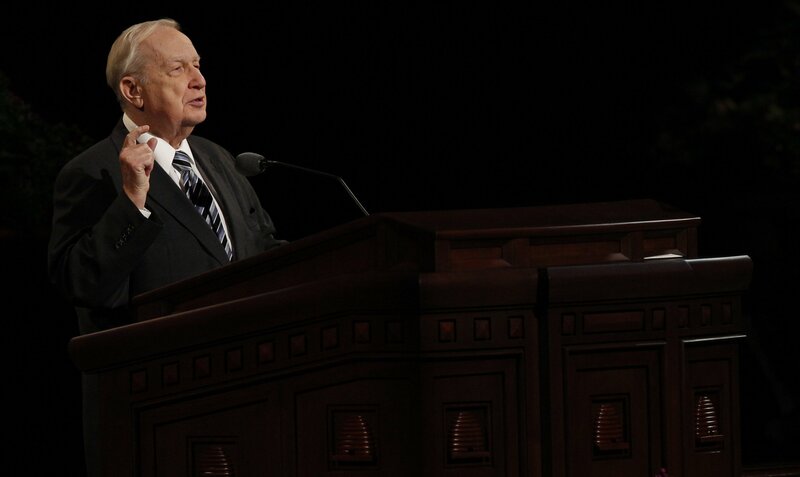 Both new apostles previously served in the Presidency of the Seventy. Although a native of Northern California, Elder Gong is the first individual of Asian descent to become an apostle. 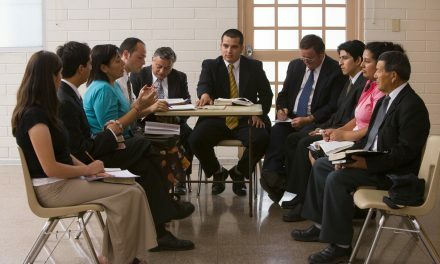 Elder Soares is the first Latin American to hold the post, and is now the second member of the Twelve not to speak English as his native language. Prior to Church service, Elder Gong worked in academia, having obtained a PhD from Oxford. He later worked at Brigham Young University as an assistant to the president. Elder Soares spent most of his professional career working in Church Temporal Affairs.